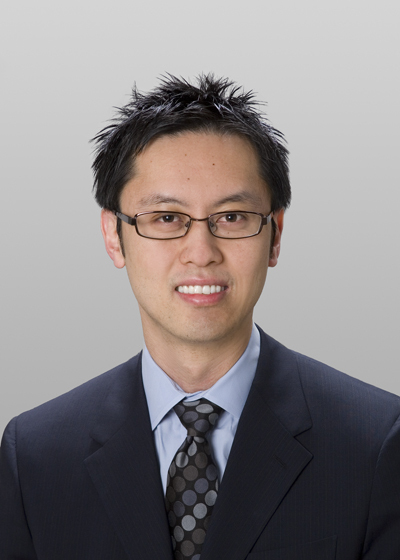 Dr. Chu sees patients at our Dallas and McKinney clinic locations. Golarz SR, Chu TH, Vasquez J. Endovascular placement of the venous limb of a dialysis access graft using a Gore TAG introducer sheath in a patient with a difficult access. Proc (Bayl Univ Med Cent). 2009 Jul;22(3):221-2. Deitch, EA, Chu, H and Xu, DZ. Organ Blood Flow and the Central Hemodynamic Response are Better Preserved in Female, As Opposed to the Male Rats, After Trauma-Hemorrhagic Shock. Journal of Trauma-Injury Infection & Critical Care. 65(3): 566-572, September 2008. Feinman R, Galante A, Chu HB, Xu DZ, Lu Q, Abungu B, Streck D, Dermody J, Aris V, Soteropoulos P and Deitch EA. Molecular signals of hemorrhagic shock-induced lung injury. Shock. 2007 Sep; 28(3):360-8. Vriesendorp HM, Chu H, Ochran TG, Besa PC and Champlin RE. Radiobiology of total body irradiation. Bone Marrow Transplantation 1994, 14(Suppl. 4):S4-S8. Chu H and Kalman PG (2006). Peripheral Arterial Diseases. RS Irwin and JM Rippe (Eds. ), Irwin and Rippe’s Textbook of Intensive Care Medicine, 6th Ed. Lippincott Williams & Wilkins: Philadelphia. Rodriguez HE and Chu H (2006). Complications of EVAR and Cases to Avoid. In WH Pearce, JS Mastsumura and JS Yao (Eds. ), Trends in Vascular Surgery 2006. Evanston, IL: Greenwood Academics.